with only seven days until christmas, i thought i’d share my wishlist. this might be a kind of boring post, but i love reading people’s lists and haven’t seen any this year? idk. 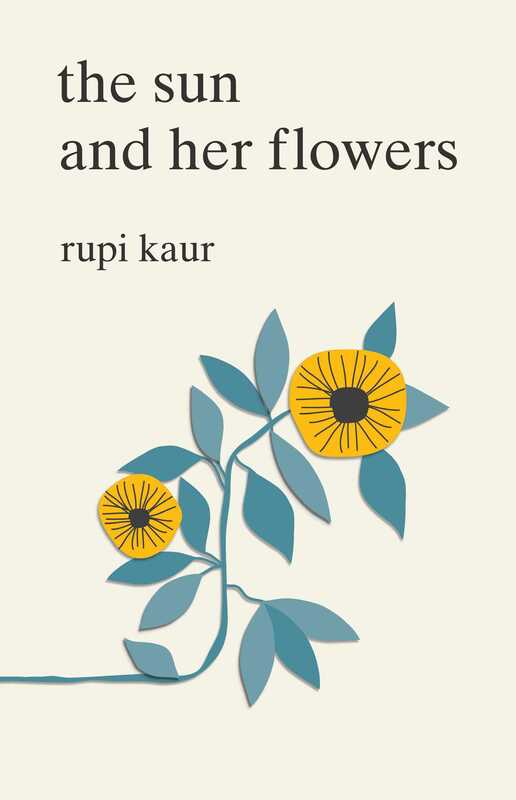 i bought rupi’s first poetry book (milk and honey) last month and liked most of it, so i’m excited to read her second one. apparently there are longer poems in this one, which is great, because although i loved milk and honey, it was really short. i understand that simple and to the point is her style, but it makes for a really quick read. i’ve somehow managed to avoid spoilers for the next kotlc book and i will be really upset if i stumble upon one before i get the chance to read nightfall. so just refrain from talking to me about keeper until i get my hands on this one, ok? i have the first two books in the magnus chase series and it’s going to bother me if i don’t have all of them. plus, i really like the gods of asgard books and magnus chase as a character. it’s my second favorite riordan series (after the first percy jackson series). i’ve had my ds for a year and the only game i have is pokémon moon, which i’ve beaten. so i don’t really have anything to play now. 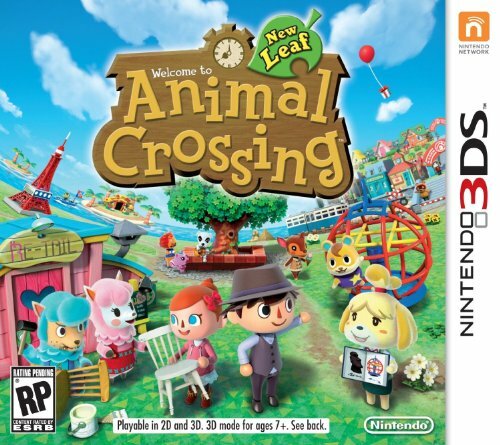 but animal crossing is adorable and i’ll probably get it because my brother likes buying video games. this is the main thing i’m hoping for. i’m dear evan hansen trash. i just really need more sweatshirts. idk. i would kill to get my hands on rutvi’s books. i’ve been meaning to buy them for a long time, but i just haven’t, for some reason? do you own anything that’s on my list? and what are you hoping to get? RUTVI HAS BOOKS?? HOW HAVE I NOT HEARD ABOUT THIS?? she doesn’t talk about them much but i know because i’ve stalked her blog. I stalk your blog, too!! I own one thing on your list-my books-but I’m pretty sure it would be weird if I didn’t. 😛oooh, the nasa sweatshirt is super cute. I own everything on this list. Do you still like Hot Topic, Loren? Does Hot Topic sell gift cards? i already question your sanity, madi. yeah, i’m pretty sure they do. there is no hope for you. Yessss Kotlce.. no spoilers but it’s really good! 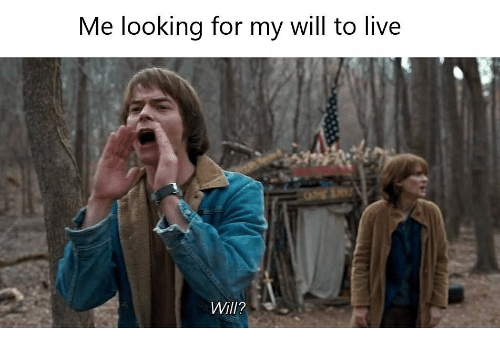 Eek Stranger Things meme! :P Have you seen Stranger Things?? The sweatshirt is adorable! i wouldn’t expect anything less from queen shannon. i’ve only seen the first three episodes, but it looks pretty good. Heh Stranger Things. I love the maroon NASA sweater. Animal crossing is adorable, definitely. ALSO RUTVI HAS PUBLISHED A BOOK? Im hoping to get a ukelele and a weird japanese silicon phone case kit thing. It’s called decoden. i love it, too. :) yeah, she’s got two of them! sam did a review of everland on her blog. i just looked up the decoden thing, it looks super cool. i hope you get it. I need to go see Dear Evan Hansen right when I get to NYC this Summer and then we can fangirl about it if we meet the soundtrack is freaking awesome. ahhh i’m jealous, i want to see deh so bad. yeah, we’ll have to sing all of sincerely, me. I would love to get the next Magnus Chase book too :) I have the first one in soft cover. I’m asking for the Rupi Kaur book as well! Ahhh, your other two picks look so good, too. One of my friends keeps recommending Shannon Messenger to me. Aside from books, I’m asking for a Lord of the Rings mug and more fuzzy socks (because really, can you ever have enough?). I’ve been dying to read Milk and Honey. Idk why but I️ really love her poetry. Have you read Love Her Wild? It’s by Atticus. I️ haven’t read the book but I’ve read a lot of his other poetry and loved it. Oh, and that last one is hilarious. i haven’t read love her wild yet, but i plan on getting it sometime. i really like his poetry, too. ISN’T WAITRESS GREAT? I️ LISTENED TO WHAT BAKING CAN DO ALL OF THANKSGIVING WHEN I️ MADE ABOUT A MILLION PIES. And I️ still haven’t finished SA….I️ really like what I️ have heard though. Teen angst is always my thing. it’s so pretty. I️ love how simple it is, too. YES IT IS. anything with teen angst is automatically going to become one of my favorites. Yeah, same. I️ love all my angsty teen musicals.